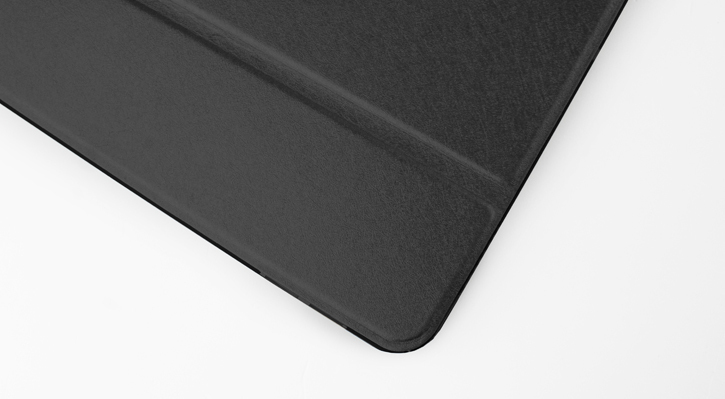 If you have such a beautiful design, why hide it? 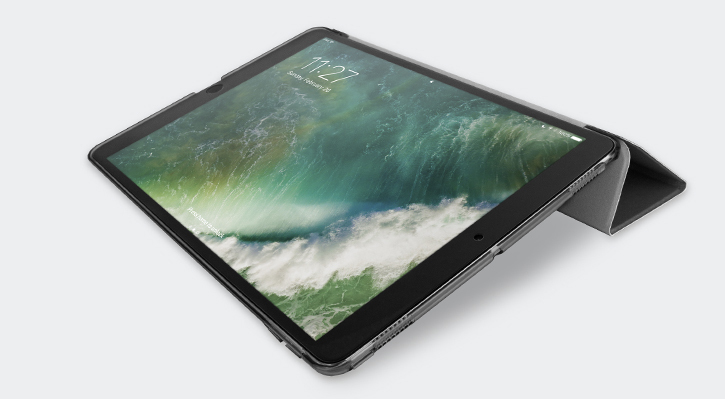 This case features a transparent casing to allow your iPad Pro's elegant design to shine through. 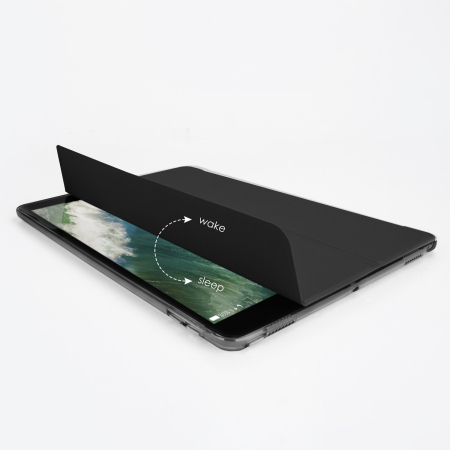 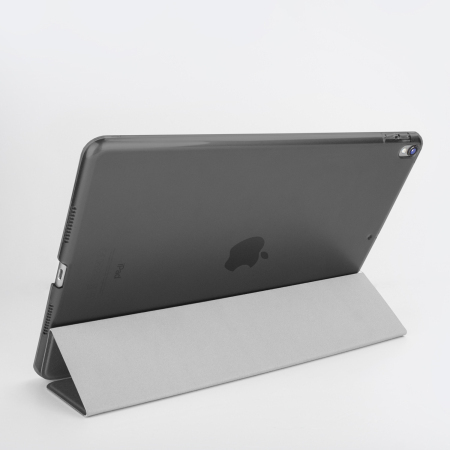 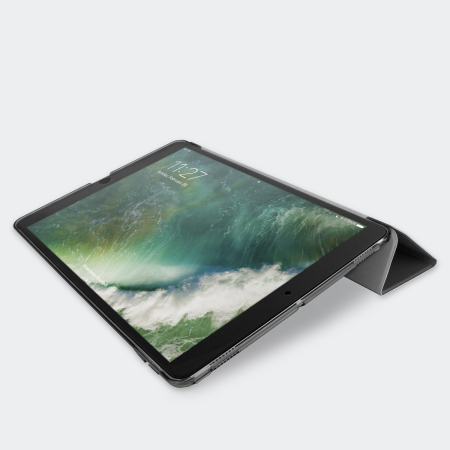 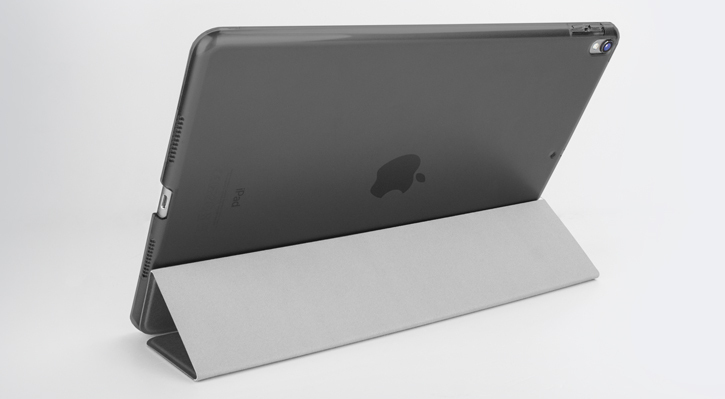 The sleek and stylish design of the Folding Stand Case suits both home and professional environments, and it is slim enough to add a touch of style to the iPad Pro without adding any unnecessary bulk. 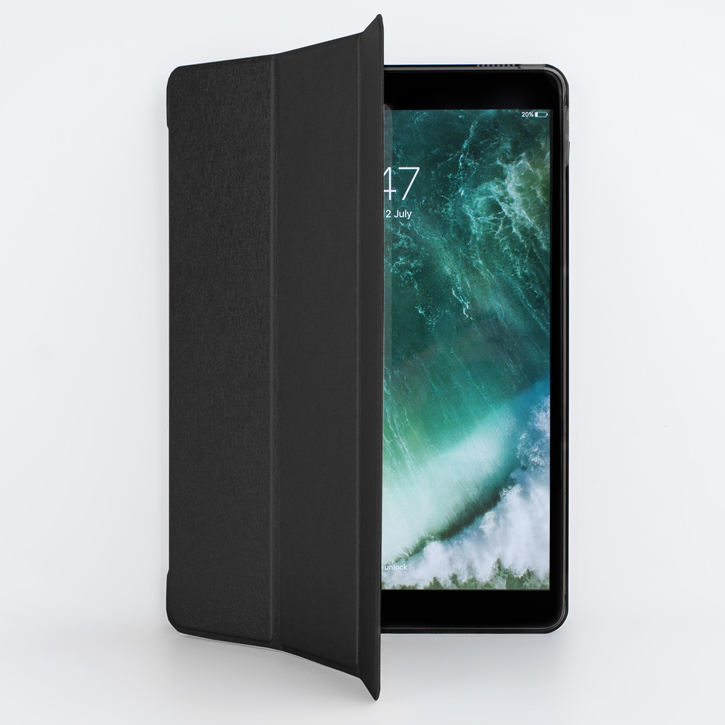 With smart functionality, this iPad Pro case can ensure your tablet is not using unnecessary battery power. 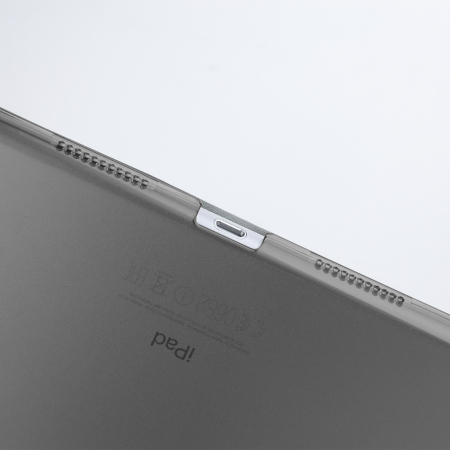 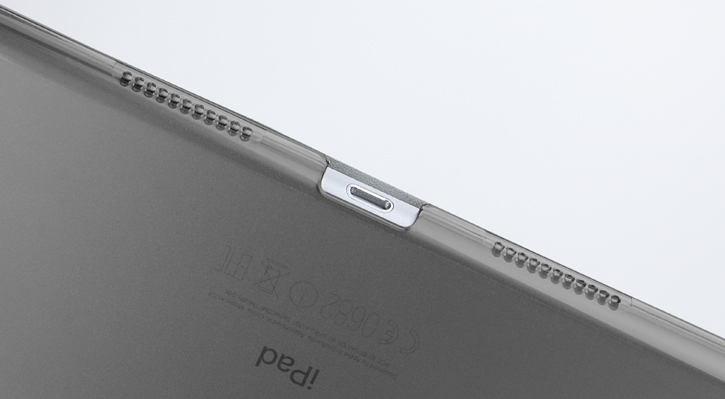 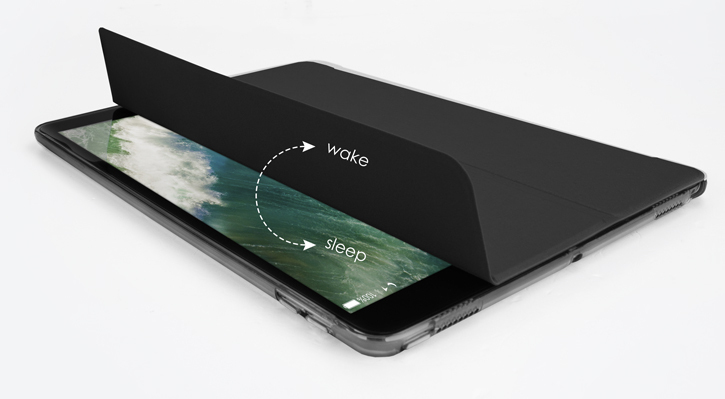 When you close the front cover, the iPad Pro will automatically go into sleep mode to greatly reduce power consumption yet will reawaken as soon as you open up the smart case - it really is that simple. 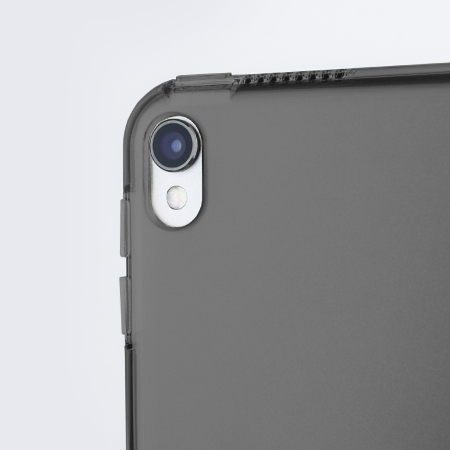 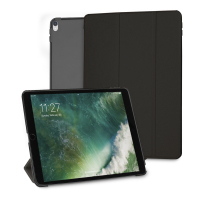 This product is designed specifically for use with the Apple iPad Pro, so offers a perfect fit and does not impede the use of any of the functions such as the power and volume buttons, headphone and charging ports, or front and rear cameras.